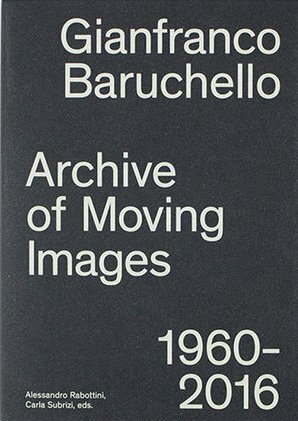 The publication is the first comprehensive study of Baruchello’s relationship with the moving image from the sixties on. Produced on the occasion of the exhibition Gianfranco Baruchello: Cold Cinema. 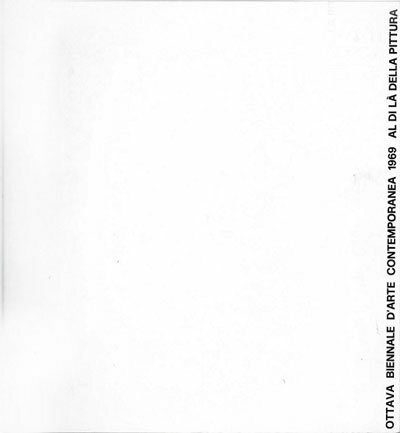 Film, video e opere 1960-1999, held at La Triennale di Milano in 2014 and 2015, the book opens with a densely packed montage of Baruchello’s own notes, images, and documents, presented by means of a medium dear to the artist, photocopies. An essay by Alessandro Rabottini takes us through the rooms of the exhibition at La Triennale di Milano, while a conversation between Baruchello and Massimiliano Gioni highlights some key aspects of his ideas about cinema. Carla Subrizi’s text winds its way through his entire production of films and videos, whereas an essay by Philippe-Alain Michaud examines some of the historical roots of Verifica incerta (1964-65). The heart of the publication catalogues the artist’s complete oeuvre, with a synopsis by Carla Subrizi of every single filmic work, a history of their screenings reconstructed by Daniela Zanoletti, and a selection of stills. 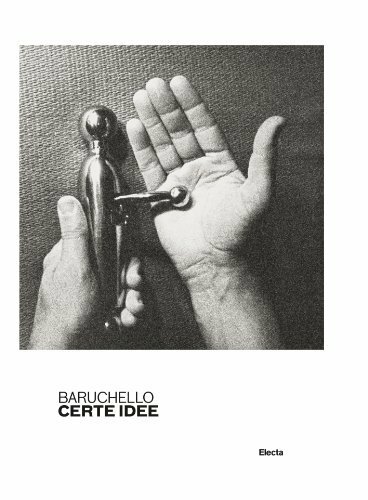 The book ends with a critical anthology of texts that Baruchello has written during the course of his career. 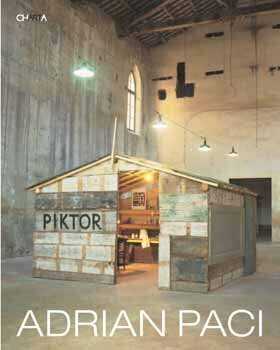 This section, which is edited by Carla Subrizi, is accompanied by an ample bibliography. Text: Rabottini Alessandro, Michaud Philippe-Alain et al. cm 17×24; pp. 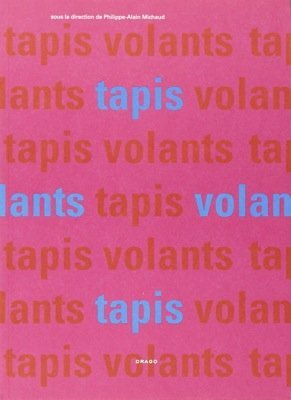 576; paperback. Publisher: Mousse Publishing, Milano, 2018. Request info for "Gianfranco Baruchello: Archive of Moving Images 1960-2016"